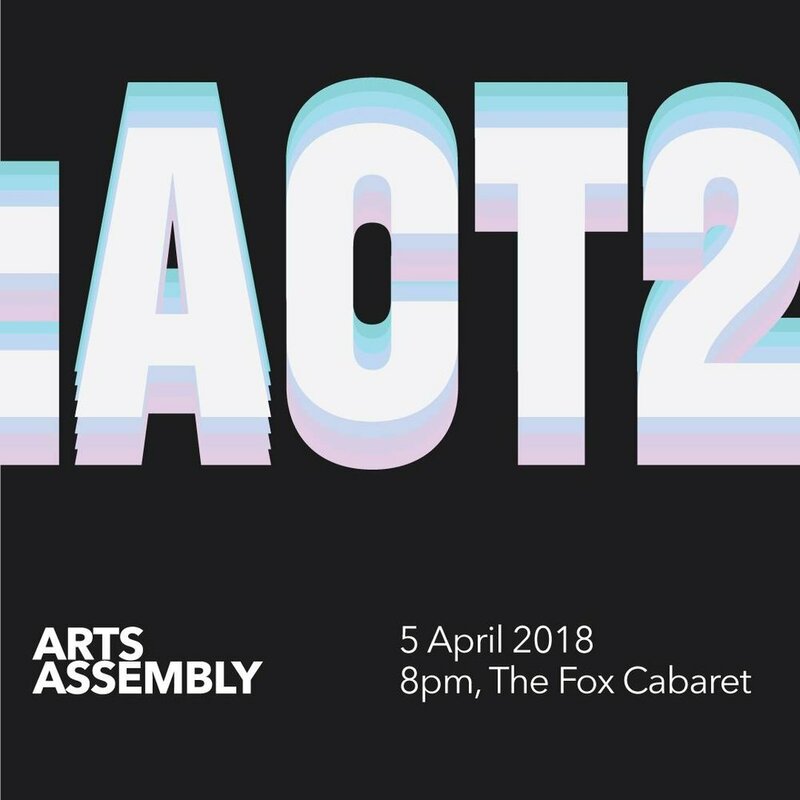 ACT 2 is ARTS ASSEMBLY's second annual fundraiser and is our primary event to support programming and the artists we work with. Curated Alanna Ho and Sasha Kleinplatz with a screening by Sydney Southam, :ACT 2 will feature sound artists Brady Ciel Marks, Elisa Ferrari, Only A Visitor, grand am, dance artists Ileana Cheladyn, Daisy Thompson, Laura Albert, Rianne Svelnis and Zahra Shahab and DJ sets by Gabi Dao and teku teku. With incredible raffle prizes from Big Joy Barber and Salon, Savio Volpe, Osmics, Pazzo Chow, Lucky's, Cartems Donuts, Plenty + Spare, Gilmour Clothing, Pallet Coffee Roasters, Federal Store, Dance House, OR Gallery Book Store, Faculty Brewing and more!